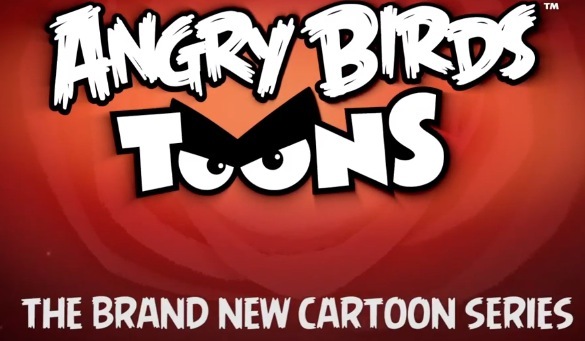 Angry Birds Toons is an all-new animated series that throws the doors to Piggy Island wide open! For the first time ever, you can get up close and personal with your favorite characters. Join us every week starting the weekend of March 16th for a brand new episode featuring the latest adventures of the birds and pigs! What makes Bomb Birds so angry? Why is the King Pig the King pig? Are those mischievous piggies ever going to get hold of the eggs?